Author: Murakami, Haruki Set In . . . 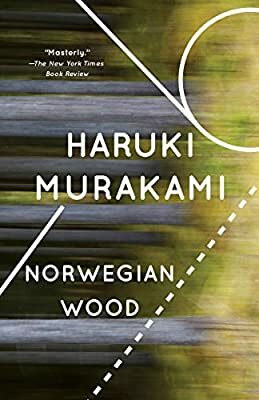 Description: Stunning and elegiac, Norwegian Wood first propelled Haruki Murakami into the forefront of the literary scene.